Congratulations to Justin Lim. 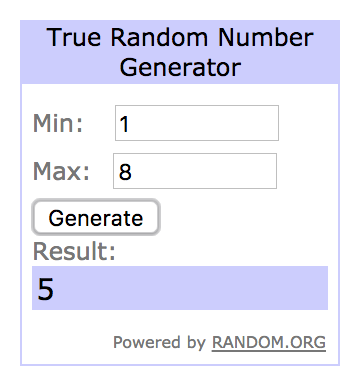 You are the winner of the Monteverde Olivine ink! You have one week (25 January 2018) to claim your prize from me.